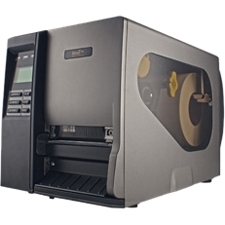 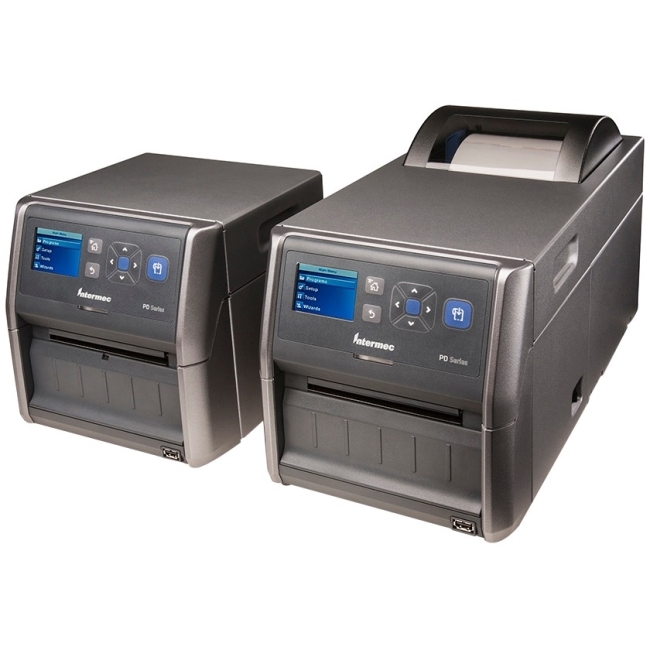 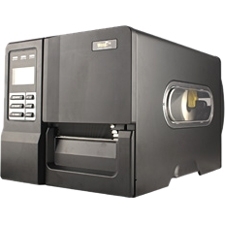 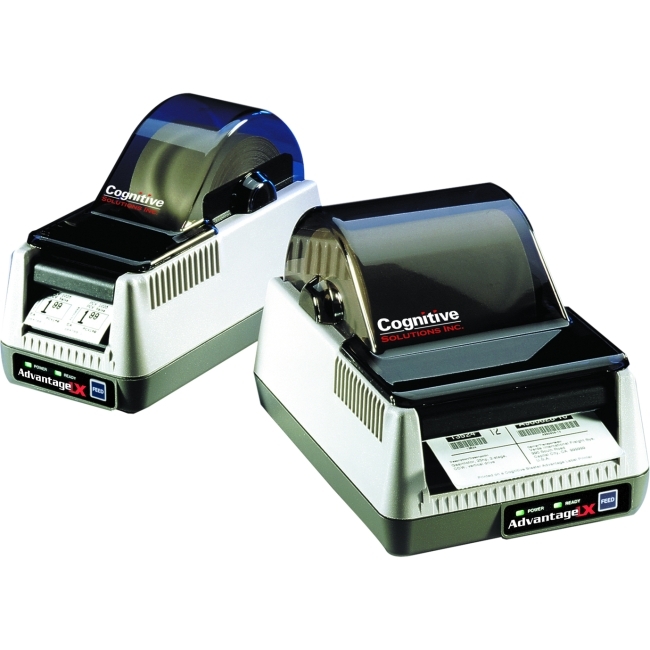 The WPL304 features direct thermal and thermal transfer print technology and best in class standard connectivity options (Ethernet, USB, Serial, and Parallel). 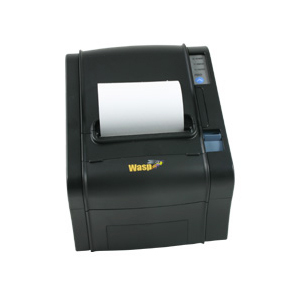 With the smallest footprint of any Wasp 4-inch format printer, the WPL304 is an excellent choice for cramped workspaces. 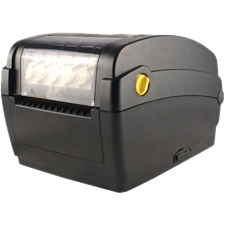 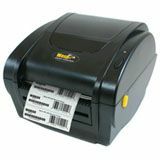 The WPL304 is designed for a range of tasks including POS, asset tracking, shipping/receiving, and labeling of inventory. 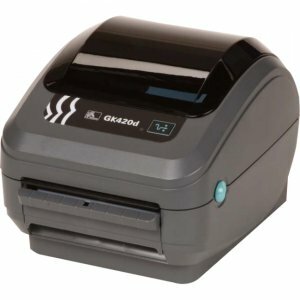 Optional WaspProtect extended service plan increases coverage to 4 years including accidental breakage.